Being charged with driving under the influence of alcohol is a serious matter in the state of Arizona. 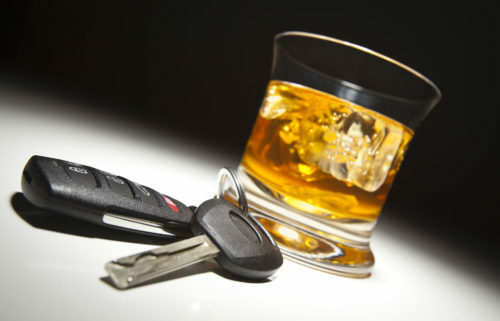 A DUI is one of the many offenses that bases the offender’s penalties off how severe the crime was. The most serious type of DUI offense in Arizona is considered a Super Extreme DUI. You can be charged with a Super Extreme DUI in Arizona if your blood alcohol content is 0.200 percent or higher. This should not be confused with an Extreme DUI, which is for those who have a blood alcohol content of 0.150-0.199 percent. If you have been charged with a Super Extreme DUI in Arizona, it is critical to retain legal counsel. Contact our firm today.